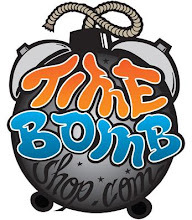 Timebomb has teamed up with Cantina in Lawrenceville to bring the Gold Series with DJ Bamboo. 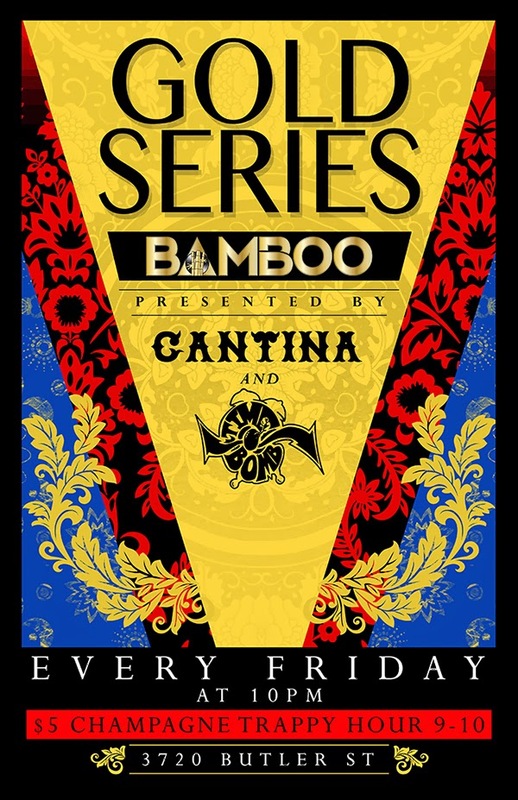 Starting this coming Friday, Feburary the 7th, every Friday from 10 PM at Cantina will be DJ'd by Bamboo who will be spinning nothing but golden era hiphop. From 9 PM - 10 PM will be Cantina's "Trappy Hour" which is $5 and includes a glass of champagne!! We hope to see you there.